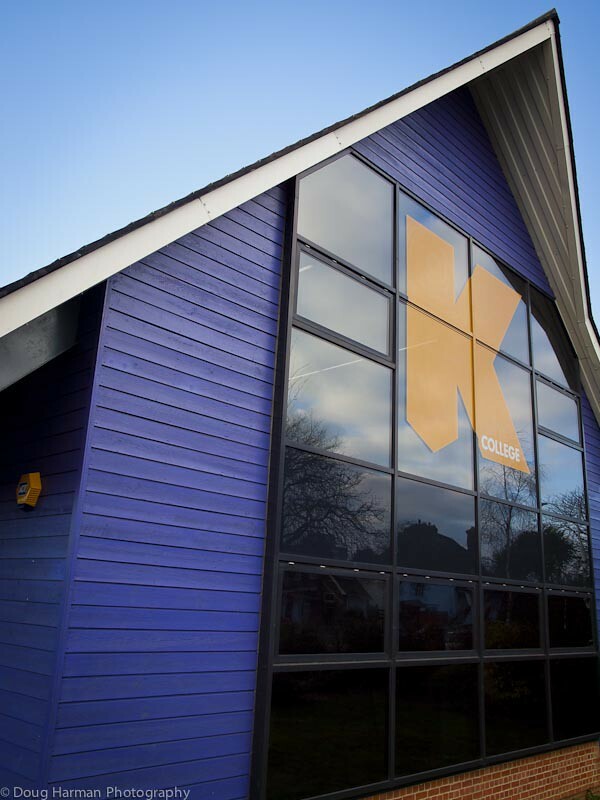 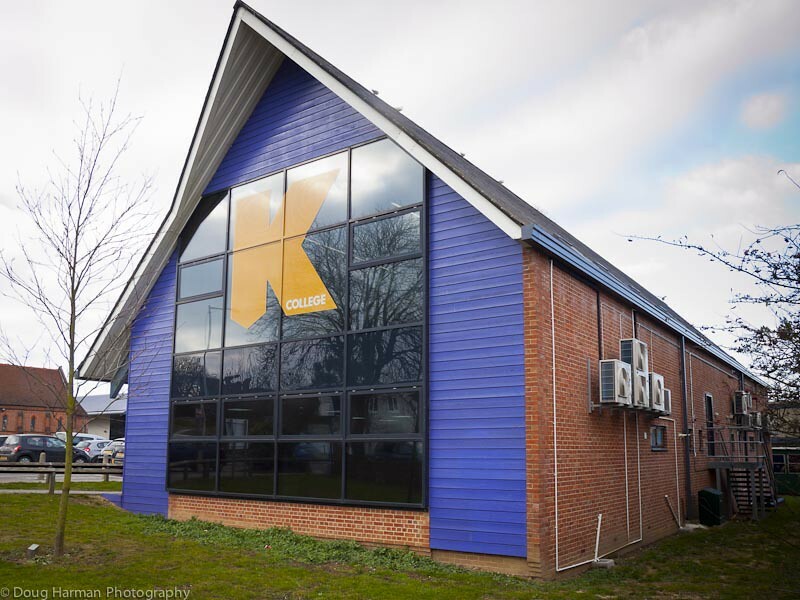 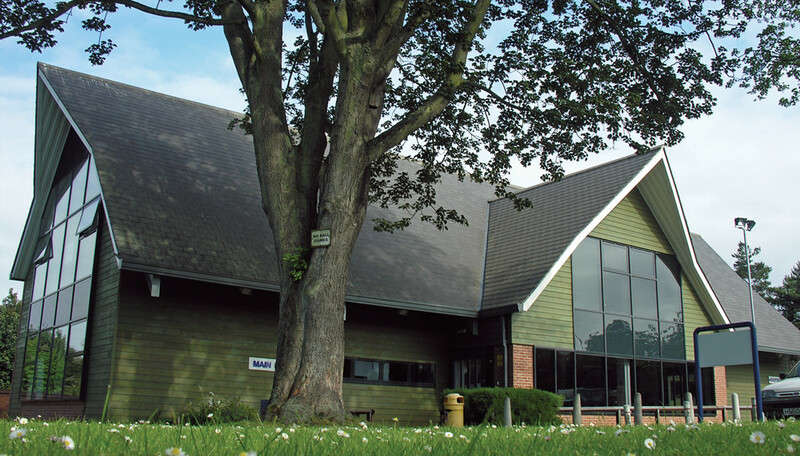 South Kent College Visitor Centre forms part of the Folkestone campus of the College, now known as K College. 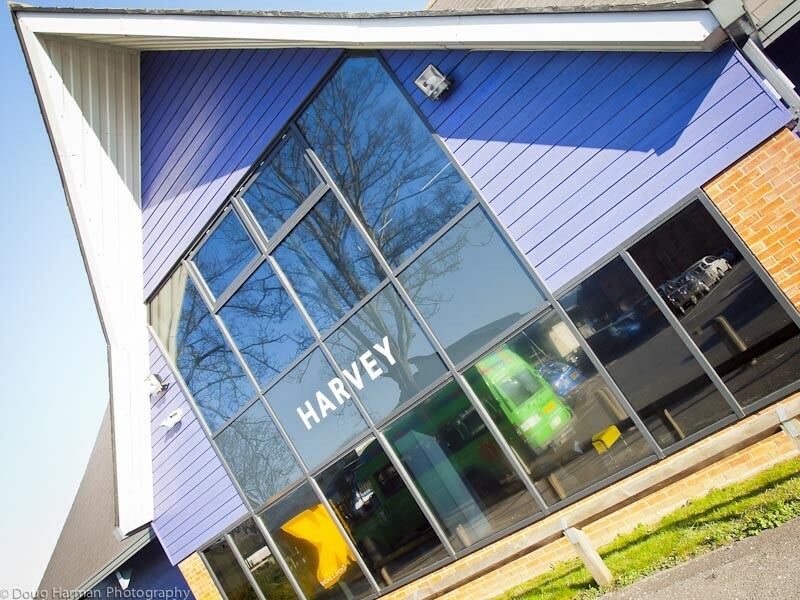 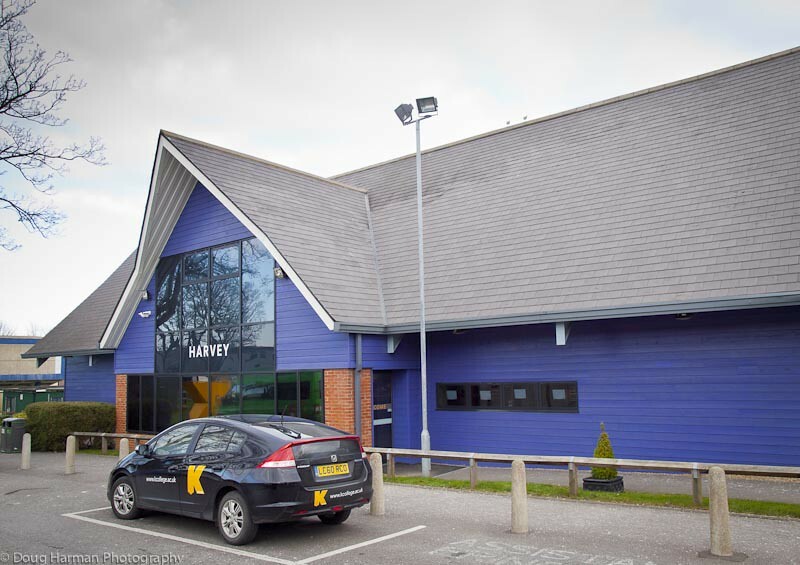 The building sits on the same site as the training centre, also designed and built by Directline Structures. 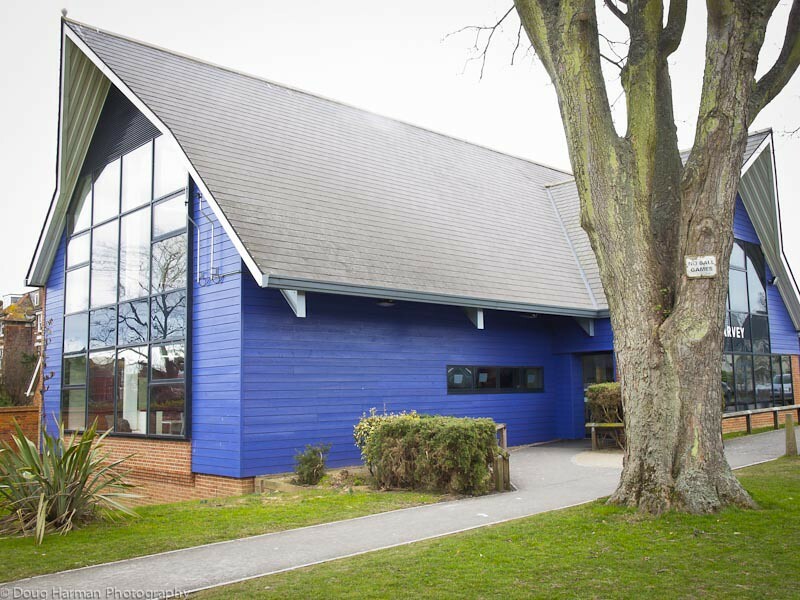 The two buildings are designed in very different styles to denote their different functions. 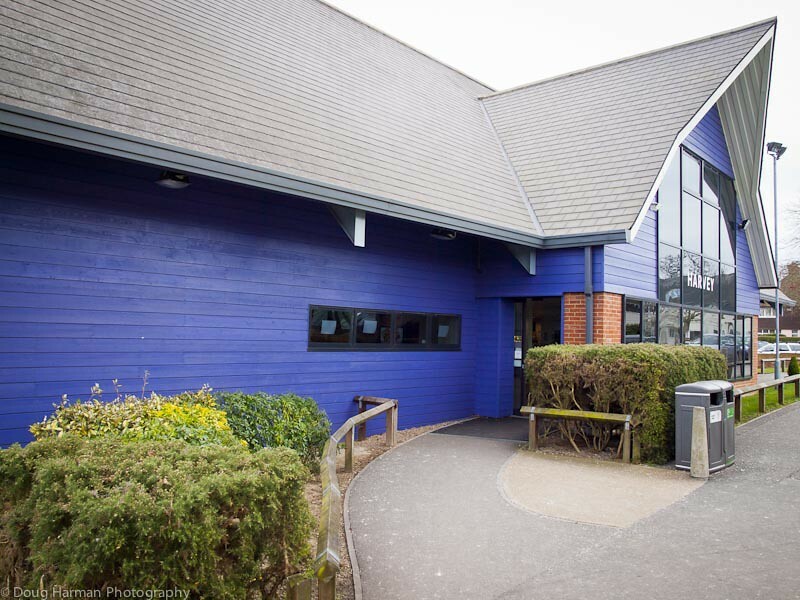 The beautiful visitors’ centre is a fantastic example of the possibilities offered by steel frame construction. 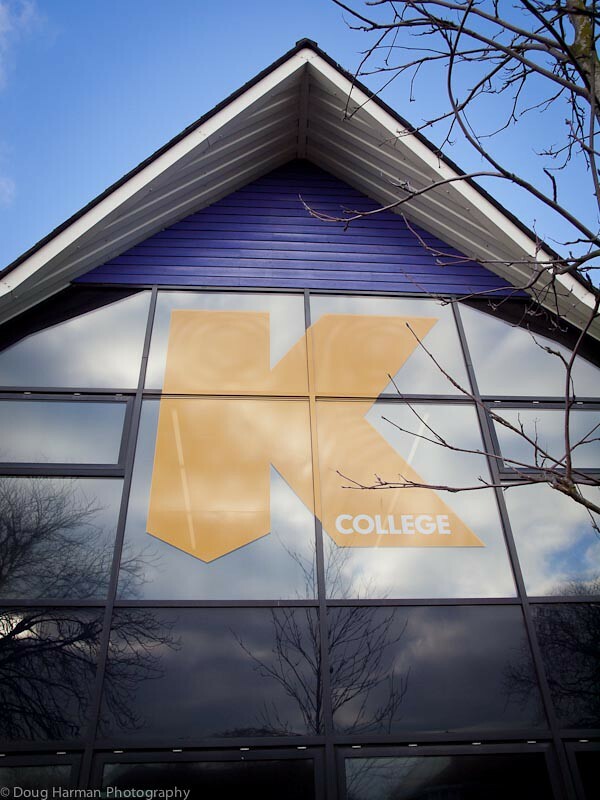 The building has recently undergone an image transformation with a lick of blue paint, bringing it up to date with the K College theme.